Build trust and loyalty with customers. Limit risk of losing prospective customers. Allow customers to make questions about the products that they don?? ?t know. A great extension to build customers' trust and loyalty. Merchants Can Listen to Customers’ Thoughts and Requests. 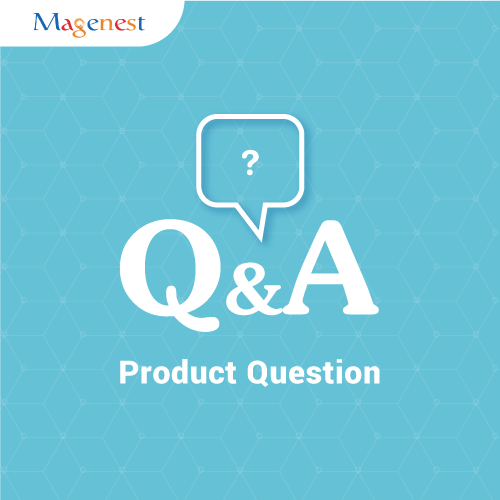 With Product Question from Magenest, customers can make questions for merchants about their interested products. 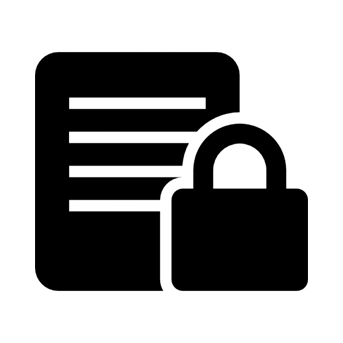 Merchants can also collect data from customers such as name, and email to support them. Allow Merchants to Manage Questions and Answers. Magenest Product Questions can help merchants to manage the questions from customers and their answers with ease. They can choose to display, hide or even delete any questions or answers. Customers can filter and read the most helpful questions. They can also reply others' questions and vote for the questions they are impressed with. Moreover, they can set their questions in private status. Enhancing the Relationship among Merchants and Customers. When customers want to know more information about the products, they can make questions for merchants. 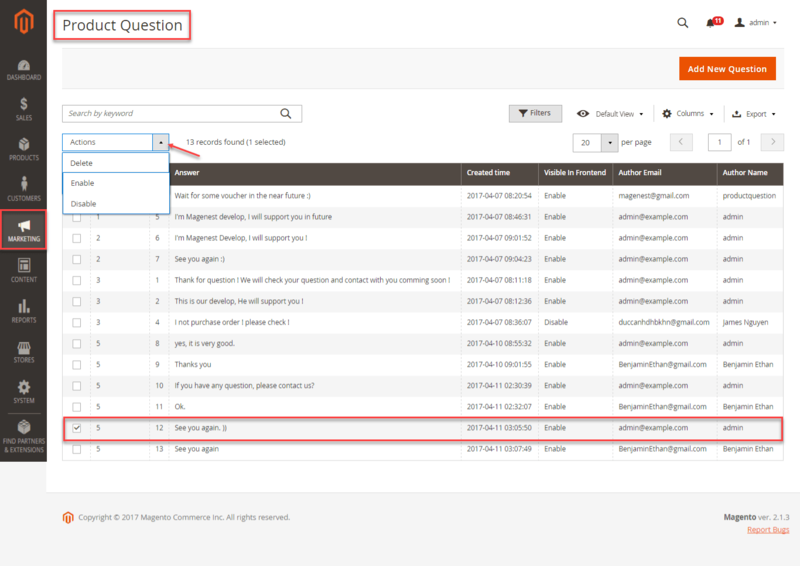 When admin approves the question and publishes the answer, it will appear in the Product Question tab in the front-end. Customers will receive a notification email after admin replies. 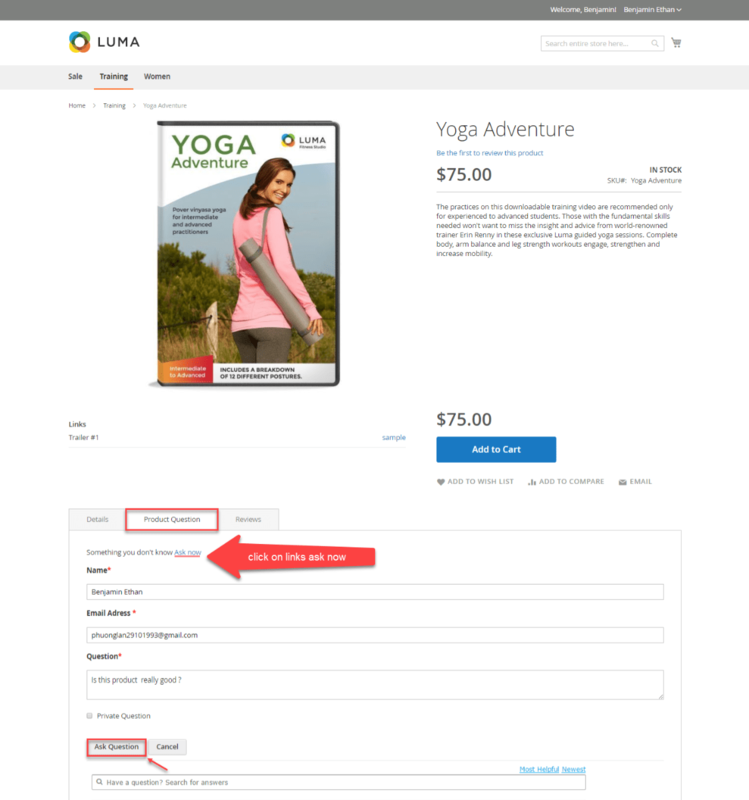 Merchants Can Manage Questions and Answers in the Back-end. 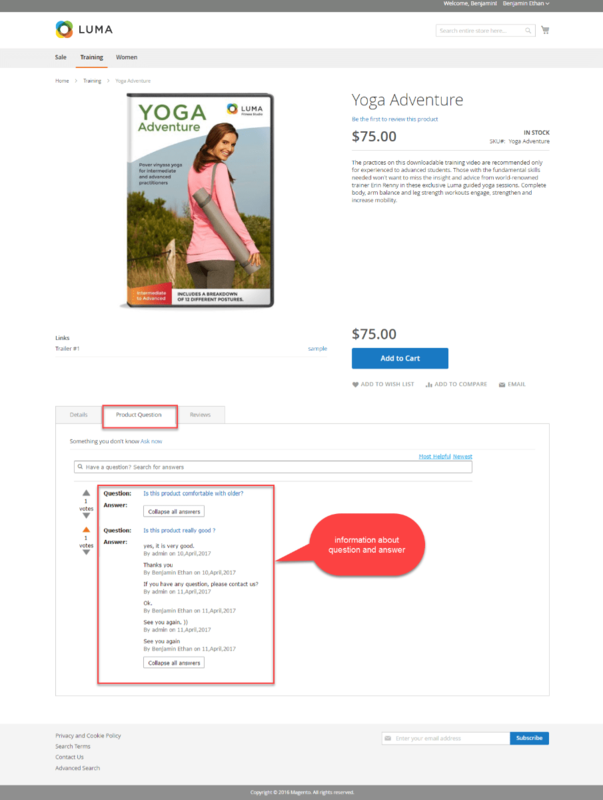 Product Question allows customers to edit and approve questions from customers. Merchants have right to change the content of questions from customers. They can decide that one question is visible or not in the front-end. They can also select to choose delete, display or hide the answers if they want. 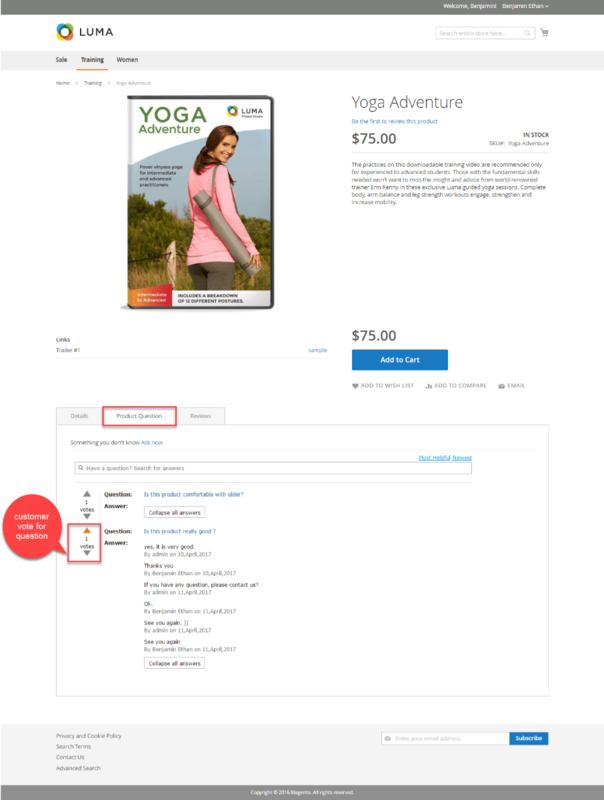 Merchants Can Change the Interface of Product Question. 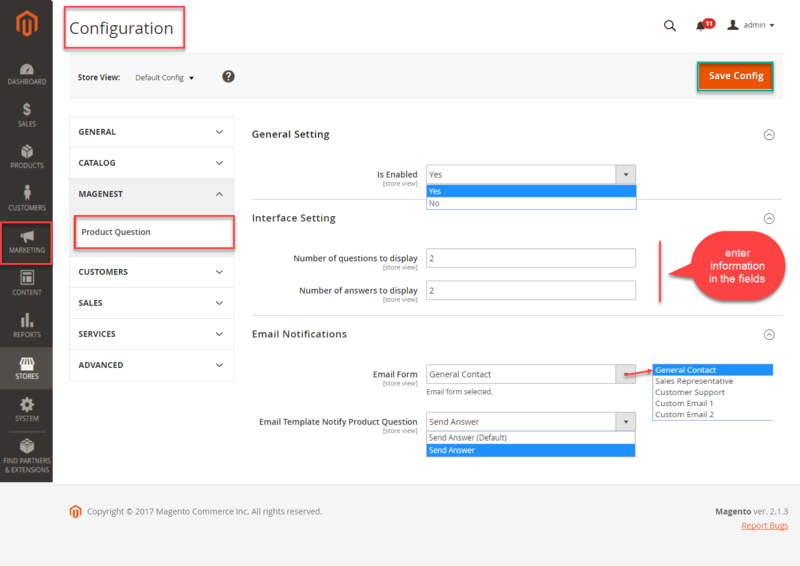 In the back-end, admin can customize the interface of the product question which appears in the front-end. Number of questions to display and number of answers to display can be adjusted. If the actual number of questions exceeds this number, the rest will be hidden in the “See more answered questions” button. If the actual number of answers exceeds the defined number, the answers with the lowest number of votes will be hidden in the “See more answers” button. 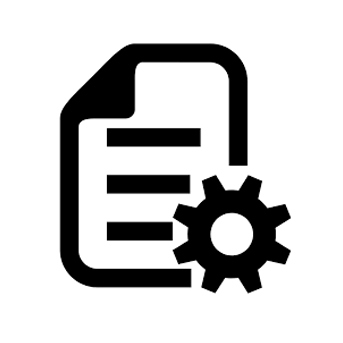 Allow Customers to Manage Questions and Answers more Easily. Customers can vote for questions when logging in. 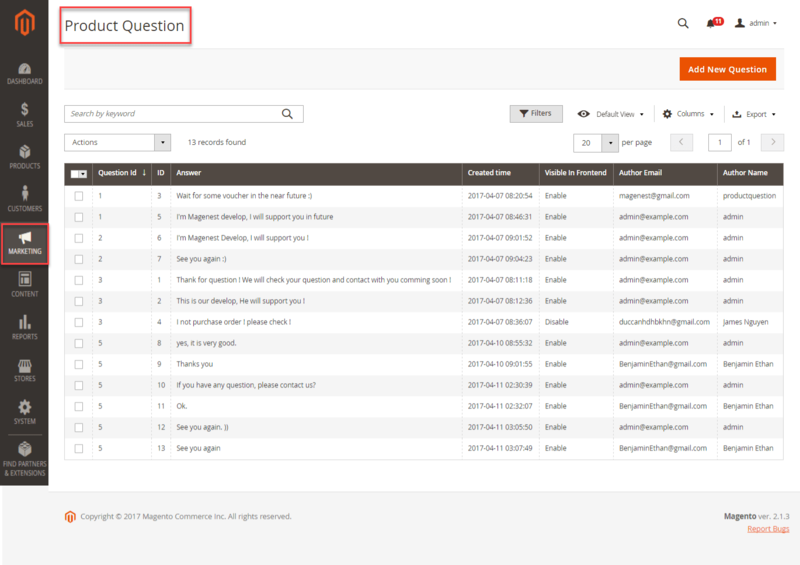 When logging in, they can view details of questions they have asked in their Dashboard. They can answer any available questions they want in the Product Question tab by clicking that question. 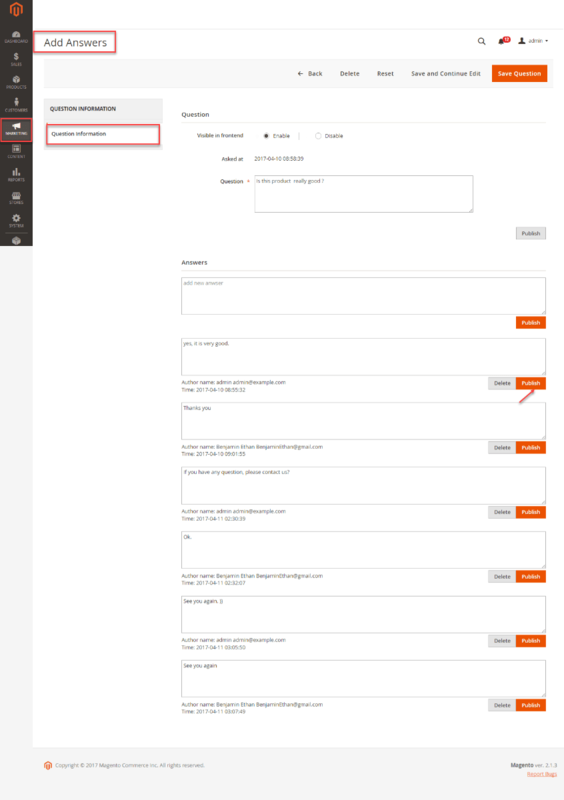 Customers can search for available questions and answers. They can filter the newest questions or the most helpful questions. Product Question offers “private question” option so that customers can set the privacy for their questions. If they tick the private question option, that question can only be seen by admins in the back-end. As mentioned above, the answer will be sent to their email addresses. 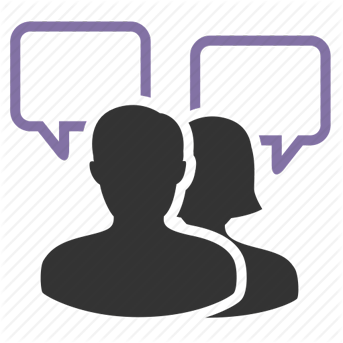 Allow admins to manage questions and answers. Show lists of questions and answers. 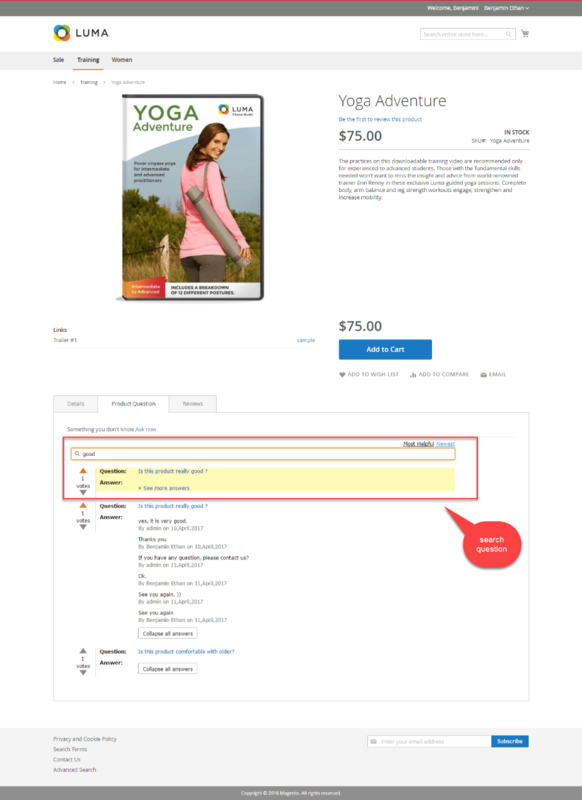 Allow customers to add questions and answers to products. Allow customers to vote for questions. Customers can sort question by number of vote, or by creation date. Customer can manage question and answer.